Luke Bryan and his wife Caroline have added a new dog to their family. However, it is not a puppy. THIS dog is an older rescue dog. Everybody loves those adorable puppies. Sometimes it is the dogs that along in years that are looking for a home. All dogs need to feel wanted and loved. 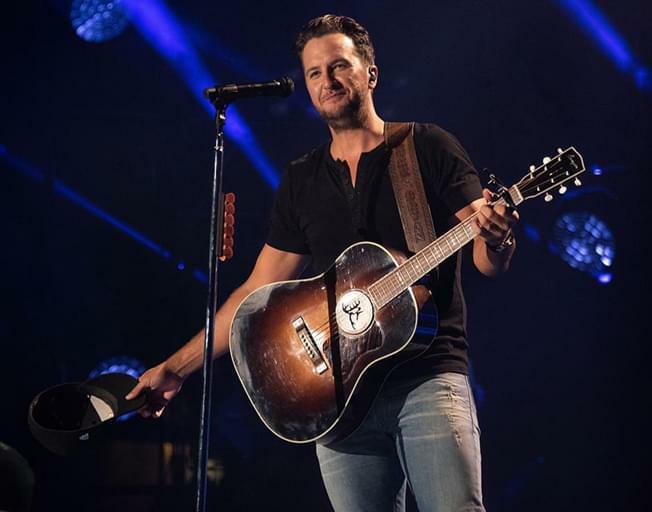 People.com reported that Luke and Caroline saw the story of Poochie, an 18-year-old shelter dog that was being cared for by Proverbs 12:10 Animal Rescue in Nashville, Tennessee. The couple made the decision to apply to adopt the senior dog. Now Poochie is in a loving home to live out the rest of his years. Well done Luke and Caroline Bryan!